Very interesting video! 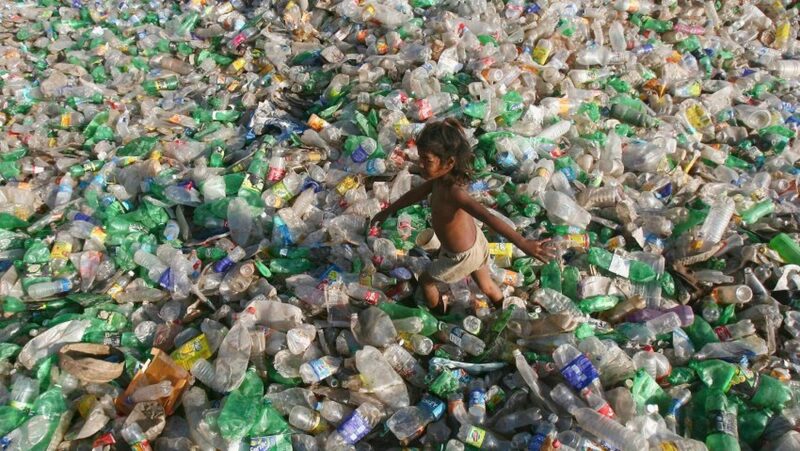 A lot more needs to be done on technology to deal with recycled household plastic. Now that China no longer imports it, other Asian countries and even countries like Poland are now taking it in and then simply illegally dumping it – especially into the oceans. This is now turning into a global catastrophe that requires global solutions.